LEAF Open Farm Sunday is the farming industry’s national open day. 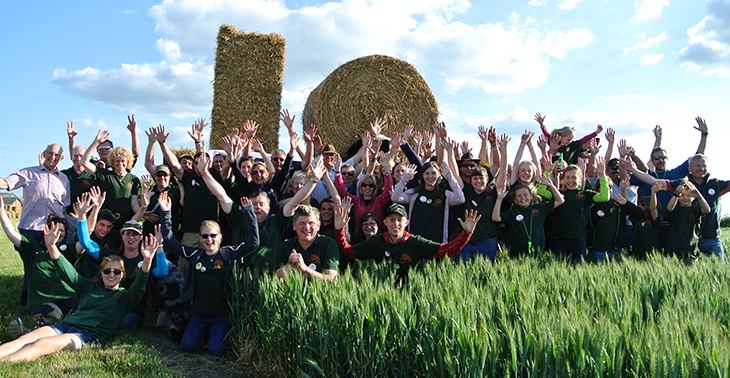 Farmers across Britain are invited to take part and host an event. Registering your event at www.farmsunday.org is free of charge, and will provide you with access to top tips and free resources ahead of your event. If you are looking to visit a farm on Open Farm Sunday then make sure you put 11th June 2017 in your diary and visit www.farmsunday.org for more information.